Nestle’s global chief executive Paul Bulcke has said that the FMCG giant is on a journey to becoming a “digital-first culture”, which will determine its future success as a business. 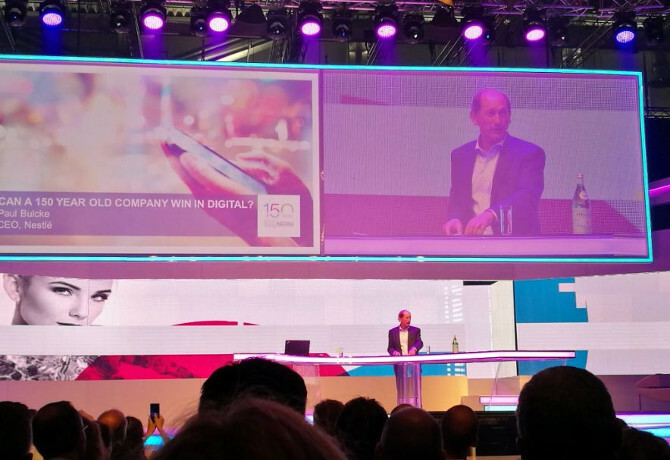 Speaking at the Congress Hall at Dmexco 2016 in Cologne, Germany, Bulcke was asked whether a 150 year-old organisation can lead in digital. While acknowledging Nestle must battle with more “gravity” than up-start rivals, he insisted the company is “moving fast” to catch up. He also acknowledged that Nestle’s previous “corporate” approach to digital and social media had got the firm into trouble, and that a more open and transparent strategy is required. “The problem with today is that the future is not like it used to be. Society is in an inflection point. Everybody has a voice, and it’s heard. Through technology we connect differently, and experience life differently. 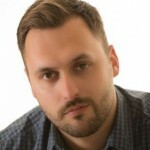 [Consumer] expectations are changing fundamentally, they want to know about the company behind the product. You cannot and should not hide,” said Bulcke. He discussed Nestle’s global partnerships with digital media players such as Facebook, Google and Alibaba, and said these tie-ups “should not limit to commercial relationship”, incorporating wider knowledge sharing. Bulcke also outlined Nestle’s ‘Digital Acceleration Team’, which pulls together young employees from around the world for an intensive knowledge sharing programme. Those who take part are expected to ‘reverse-mentor’ older senior colleagues. In conversation with one of the programme’s graduates, Cordelia Stier, he was challenged on the need for Nestle to be more “informal” in its approach to digital channels – and Bulcke joked he had removed his tie for the conference.